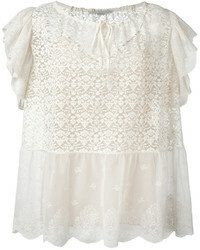 Stella McCartney Louisa Blouse £515 Free UK Shipping! 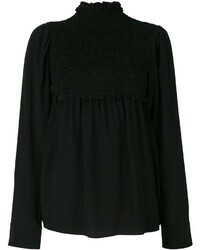 Stella McCartney Ruffle Neck Blouse £506 Free UK Shipping! 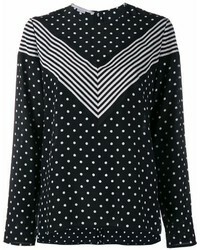 Stella McCartney One Shoulder Sweater £391 £602 Free UK Shipping! 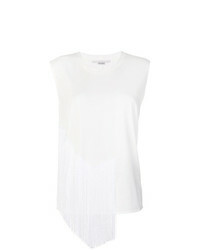 Stella McCartney Fringed Sleeveless Top £173 £216 Free UK Shipping! Stella McCartney Perforated Lace Panel Blouse £402 £804 Free UK Shipping! 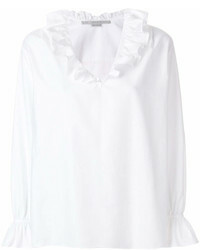 Stella McCartney Ruffled Short Sleeve Top £447 £1,119 Free UK Shipping! Stella McCartney Arlesa Blouse £385 Free UK Shipping! 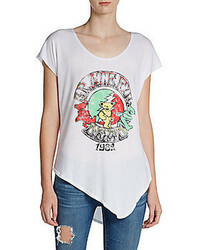 Stella McCartney Felicie Top £427 £1,069 Free UK Shipping! 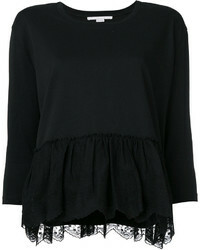 Stella McCartney Ruffle Trimmed Top £432 £720 Free UK Shipping! 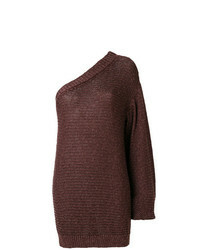 Stella McCartney Ruched Neck Top £599 £749 Free UK Shipping! 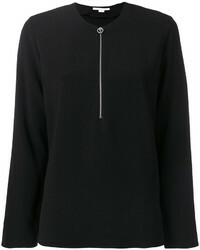 Stella McCartney Freya Blouse £406 £580 Free UK Shipping! 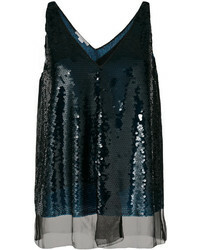 Stella McCartney Sequin Top £658 £939 Free UK Shipping!